A new medicine that is designed to prevent the onset of a migraine was approved by the Food and Drug Administration on Thursday. The drug is a pretty large step for those who suffer from migraines, as most pre-existing medications do not prevent all attacks, but can make them less severe and reduce their frequency. The new drug will come in the form of a monthly injection like insulin, and it’s called Aimovig by Amgen and Novartis. Around one in seven people worldwide experience migraines, among them 37 million Americans, the New York Times reported. That’s 12% of the total population. They can be debilitating, and are one of the most disabling illness in the world, the Migraine Research Foundation reports. For anyone who has ever had one, you know that the neurological side effects — nausea, vomiting and aversions to light and sound — are often worse than the headaches themselves. In fact, 85 percent of migraine patients stop taking drugs for the disorder within a year. And a vast majority of people with migraines never seek medical attention for their pain. But by some estimates, migraines are the third most common disease in the world, according to The Migraine Trust. 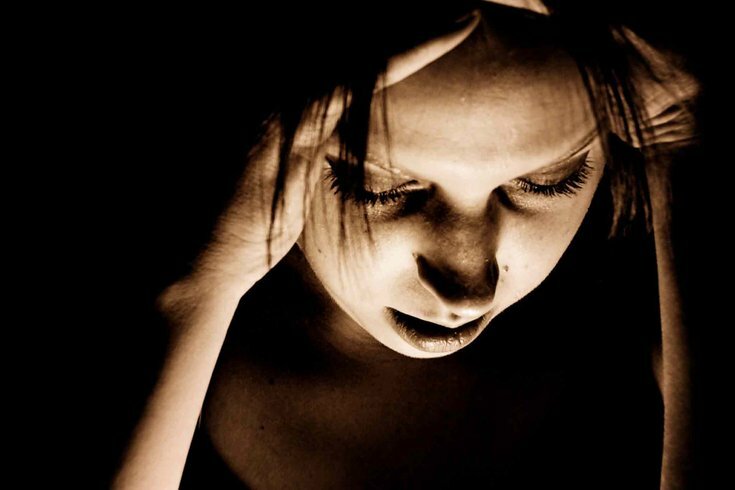 Having a migraine is more prevalent than diabetes, epilepsy and asthma combined. Aimovig is intended for the estimated 2.8 million Americans who have a chronic migraine many times each month.